New Parks and Rec Sessions starting April 22! Opened in 2016, Misako Beats is our second dance studio located in Carroll County, MD. 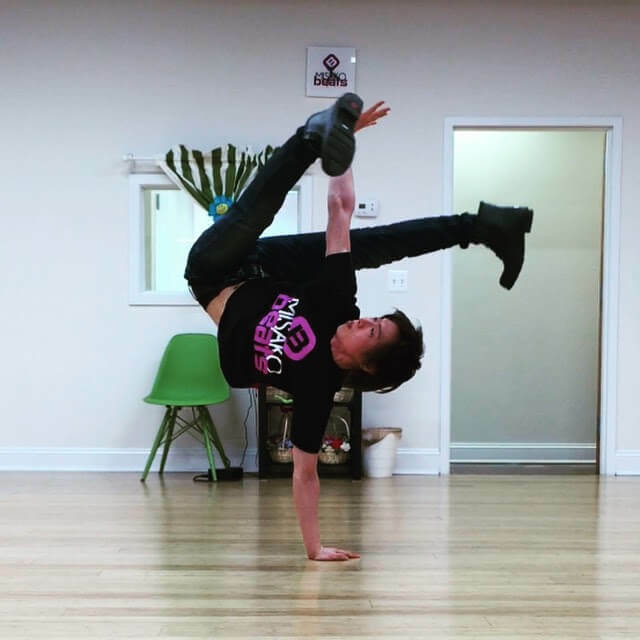 Misako Beats offers a variety of different dance and fitness classes including ballet, tap dance, hip hop, belly dancing, yoga, and creative movement for both children and adults alike! Our faculty members are dedicated to providing quality classes in a safe, socially aware environment. Enroll your child (or yourself!) in a class today! 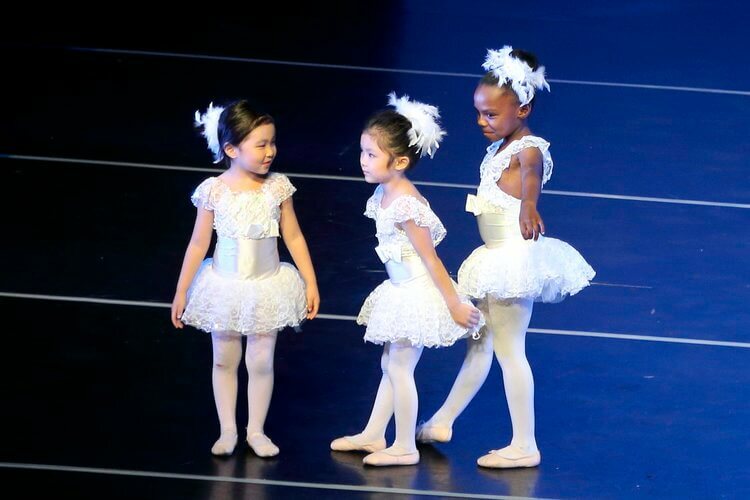 Misako Ballet Studio is located in Howard County, MD, our mission is to deliver the highest caliber ballet experience for beginner and novice dancers alike using classical techniques from The Royal Ballet of London in a fun, welcoming and disciplined environment. 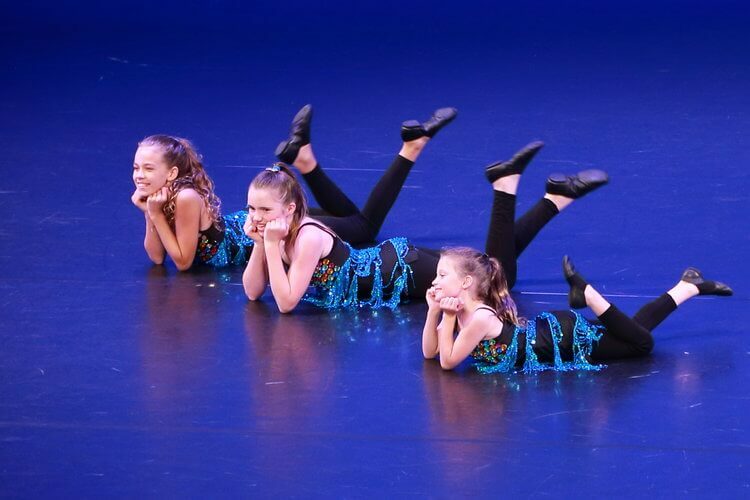 While Misako Ballet Studio specializes in Ballet, we also offer dance classes for a variety of dance styles including pointe, modern dance, pilates, musical theatre dance and teens hip-hop dance. Our studios teach classes in a warm, professional manner. We believe that the study of dance encourages students to develop physically, mentally and socially. The sense of self-discipline that is learned in our dance classes can help students in many aspects of their life. We provide a fun and warm environment; however, we're also focused on discipline and developing life-long skills. Having a low instructor to student ratio in our classes allows instructors the freedom to support students as they progress for a highly personalized and customized dance experience. All of our instructors are carefully selected for each class, and have accrued valuable experience in the ballet and dance industry. All of our instructors have a strong background in dance. Many of our ballet instructors have performed for various professional companies. Together, Misako Dance instructors create a team of professionals who love what they do. We provide a fun and warm environment; we're also focused on discipline and developing essential life skills. 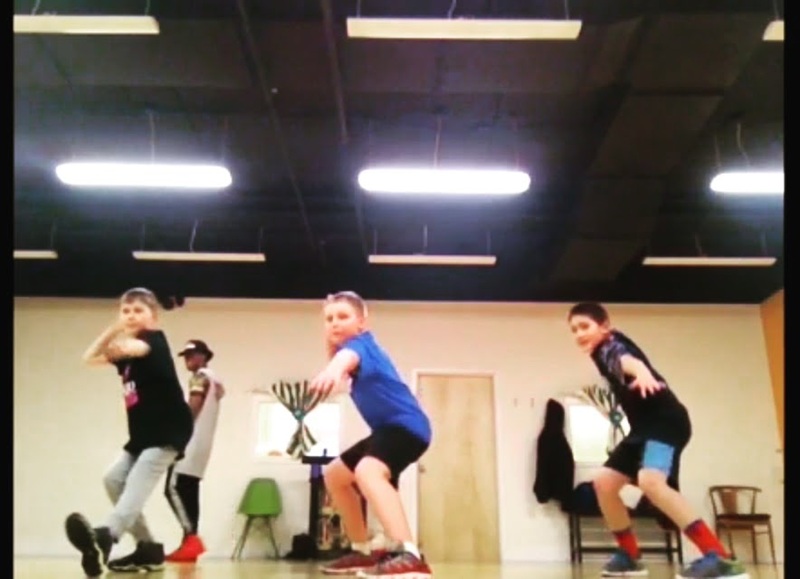 Having a low instructor to student ratio in our classes allows instructors the ability to support students as they progress for a highly personalized and customized dance experience. While other dance studios make you purchase single-use costumes for performances, Misako Ballet Studio & Misako Beats have large varieties of unique dance costumes that students rent for recitals. 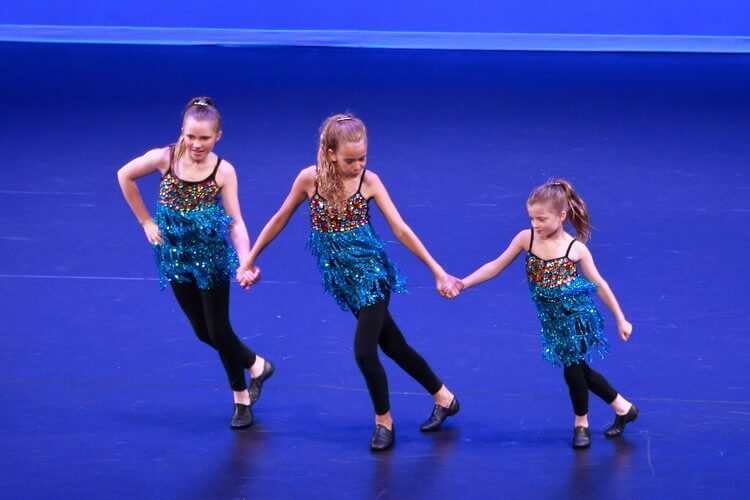 This allows our growing dancers to enjoy wearing high quality costumes while staying budget-friendly. 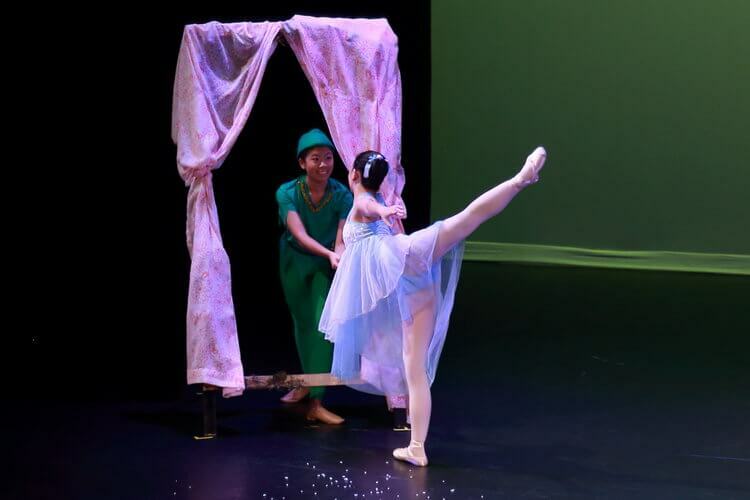 Our students at Misako Beats and Misako Ballet Studio are taught on state-of-the-art dance studios complete with authentic spring action floors. This ensures that our students have only the best in safety and comfort at a professional level. We now have locations in Howard County and Carroll County!